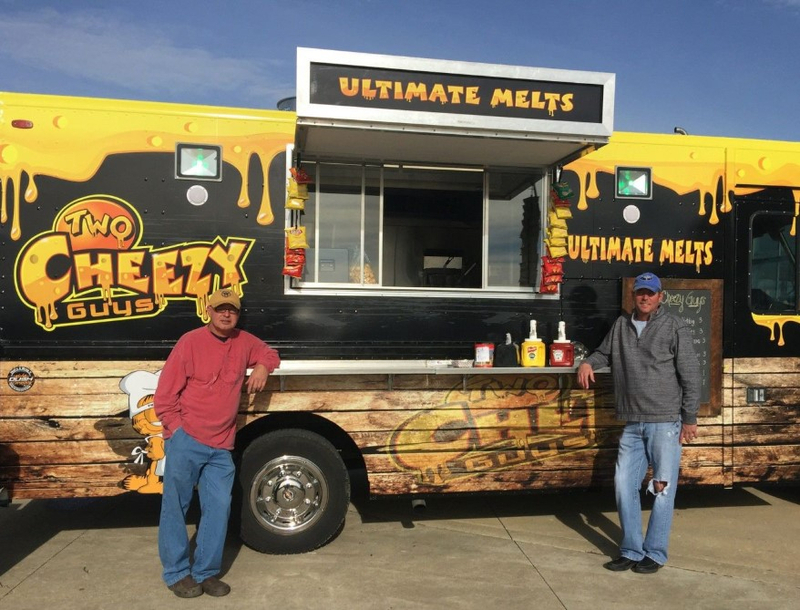 Help us welcome Two Cheezy Guys for their first visit to the winery! You're just going to love all the melty goodness they will be serving up! What could be better with your favorite Buckeye Lake Winery wine?